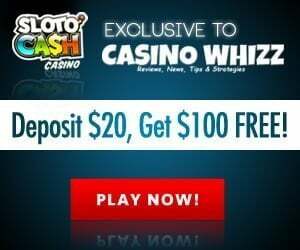 When it comes to UK online casinos casinowhizz.com now a trusted source for casinos where patrons can play an ocean of slots, or any casino game, receive bonuses with little or no wagering requirements, rewards programs that look after loyal depositors and of course each operator is regulated by the United Kingdom Gambling Commission. If you're looking for sites that are mint simply take a pick and have fun! Gambling online is not a get rich quick scheme and our top rated UK Casinos don't induce players by misleading them with false advertising campaigns. We state the obvious, if an operator does not deserve your business we will tell you. We're tired of seeing sites saying the 'Best' this the 'Best' that, it's outdated and clichéd. Instead we're going to tell you what you need to know. How Do We Rate The UK's Best Online Casinos? It’s not always easy because there are numerous factors to consider. We’re going to list a few, so next time you’re about town and looking for a UK online casino to play at you’ll know what to look for. Let’s forget about the games, promotions and all the stuff associated with a casino for a bit. The key ingredient about any site is its licensing, if the operator does not carry a legitimate license from the British Gambling Commission it’s not worth our time and money to explore it no matter how good it looks. 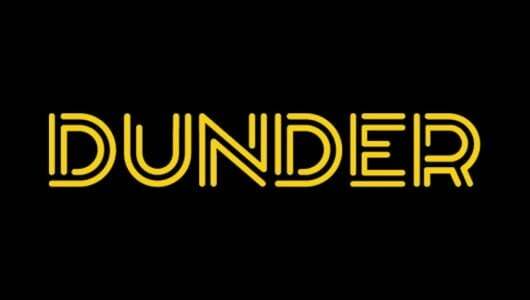 To find out if the casino carries a legitimate license from the UKGC all the information about it can be found at the footer section at the operator’s website. Either it’s a link or a badge which displays the casino’s licensing information. UK casinos online display a vast assortment of games by different software providers (Betsoft, iSoftBet, Play N’ Go, Microgaming, NetEnt, Barcrest, IGT, Yggdrasil etc.) each game is grouped into slot machines (3D, 3 and 5 classics, 243 Ways, progressives), table games (Blacjack and Roulette variants, Baccarat, Craps, Pai Gow, Red Dog, Three Card Poker, Poker), video poker, bingo, keno, scratch cards, live casino and mobile casino. 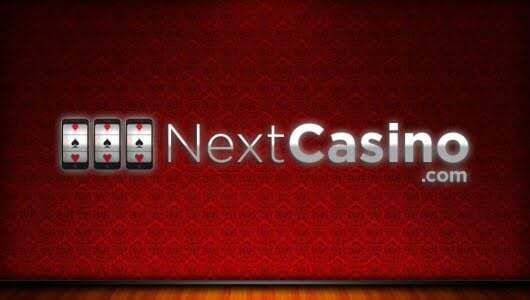 The software client is instant play, casino patrons must download the casino’s app onto their mobile phones before they can play at the mobile casino. The app is small and does not take up a lot of space. The random number generator built into the slot games ensures that all payouts are random and fair. Our top UK online casinos allow players to play live baccarat, craps, blackjack and roulette in a real-time. Each live game is hosted by a dealer, these games are popular with players because no random number generators are involved; it’s the player’s skill of a game against the dealer. 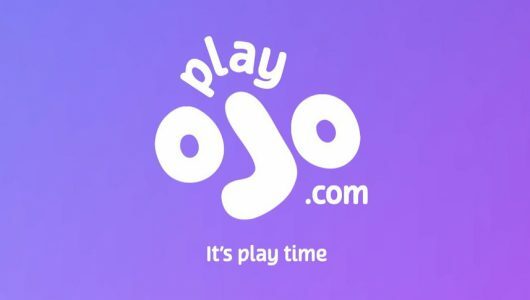 Players from the UK and neighbouring countries can deposit and play in U.S dollars, Australian Dollars, cryptocurrencies and Pound Sterling. To get their foot in the door our UK online casinos offer patrons a non-compulsory deposit bonus. More often than not the bonus caused the casino and players a lot of problems over the years. The biggest mistake patrons still make is that they don’t read the terms associated with the bonus. If the casino advertises a match bonus of 100% up to £200, it means that match percentage is 100% and the cap for the bonus is £200. In other words it won’t exceed this amount no matter how much cash a player deposits. What about the wagering requirements (WR)? This is the amount that must be rolled over before bonus funds can be released. Should the bonus carry a WR of 25xb and the player deposited £50, the bonus calculation plays out like this: 25x£50=£1,250. This is the amount of bets the player must make before winnings can be cashed out. The UKGC compels operators to structure their bonus terms in such a manner that customers can withdraw their winnings at any time. The variety UK licensed casinos now offer patrons is amazing they list credit/debit cards (MasterCard, Visa), ewallets (Skrill, Neteller, PayPal), cryptocurrencies (Bitcoin, Dogecoin, Litecoin, XRP and Ethereum) and multiple other banking methods. Every single transaction is free and players can get the money out within minutes to a few days. Multi-million pound progressive slot wins are paid out in full further making any UKGC licensed operator a very attractive proposition. 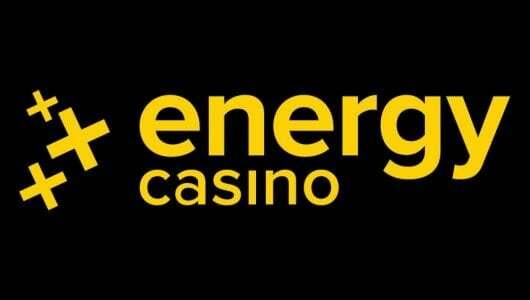 This is the engine of the casino, each operator list daily, weekly, seasonal promotions and slot tournaments. 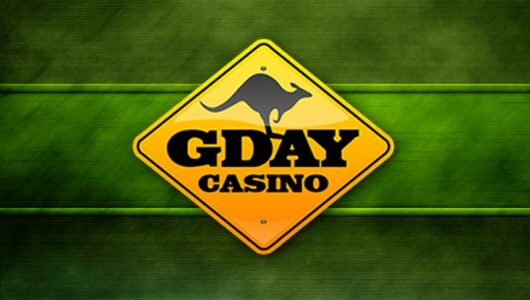 They give players the opportunity to win cash prizes, free spins and special bonuses. As they play complimentary points are earned and if the wagered a certain amount of money they can claim it back at a rebate rate of 10% to 20%. Player support comes in various shapes and sizes; anything from a FAQs (Frequently Asked Questions) to email, phone and live chat support. We can vouch that each casino listed at Casinowhizz.com client service is professional, friendly and responds to email queries within a few minutes. The mobile casino market is growing at a prodigious pace so much so that more than 20 million British players use their phones to play at casinos. By the end of 2018 it is estimated that mobile casinos will handle bets valued at £100 billion. Games can now be accessed from Androids, iPhones, tablets, Samsung Galaxy S9, even virtual reality casinos are part of the mix now. In a bid to regulate gambling online, the UK Gambling Commission instated the Gambling Licensing and Advertising Act on the 1st of November 2014. The aim of the Act is to regulate operators that advertise or market their products to the British consumer to hold a license with the British Gambling Commission and to protect players. 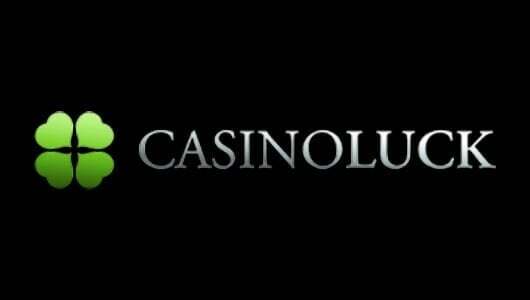 The onus is now on the casino to protect sensitive client information and to operate in accordance with a responsible gambling policy. Regular testing must be done to ensure that the Random Number Generator of the games are fair and safe. It’s perfectly legal for residents from the UK to place a bet or two online as long as the operator is licensed by the UK Gambling Commission. They can play at unlicensed operators but there is always a risk they won’t get paid the cash they’ve won. One of the biggest gripes the UKGC has with unlicensed operators is that it can’t step in on behalf of the player if the casino is licensed in another jurisdiction. 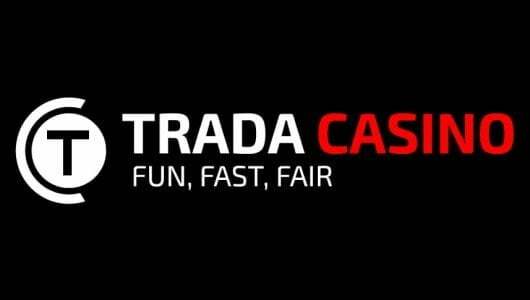 Your best recourse is to start a thread at Casinomeister or GPWA explaining as to why the operator won’t pay you. 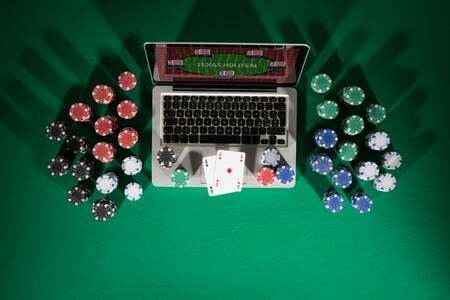 The pros outweigh the cons by far, the probability of a casino scamming its customers by not paying them or using dubious software is remote. The casinos featured on this page are all licensed by the UKGC. If you’re not sure if the site carries a legitimate license, the licensing information is displayed at the footer section on the casino’s home page. 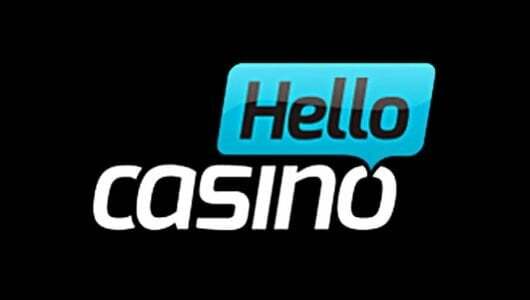 Alternatively you can contact the UKGC by providing the casino’s license number and name. When it comes to funding their casino accounts players are spoiled for choice between Bitcoin, Visa, MasterCard, ewallets (Skrill or Neteller), bank wire, Poli, Paysafecard and numerous others. Before you sign up visit the ‘Cashier’ of the casino. The ‘Banking’ section tells you which deposit and withdrawal methods are accepted, the minimum/maximum deposit and withdrawal limit and how long it takes before a withdrawal is cleared. Once you provided a copy of your passport, ID card or driver’s license, bank statement (not older than 2 months) and a utility bill your winnings will be paid into the bank account your registered with. This applies only to players who request a withdrawal for the first time. Quality software providers like Net Entertainment, Microgaming, Yggdrasil, iSoftBet and Quickspin allows you to play their browser-based games for free. Playing a slots for free gives you the opportunity to ‘test’ its game mechanic and how many spins is needed (more or less) before a bonus round (free spins) is triggered. The Gambling Act stipulates that operators must reserve a portion of their sites for a Mobile Casino. 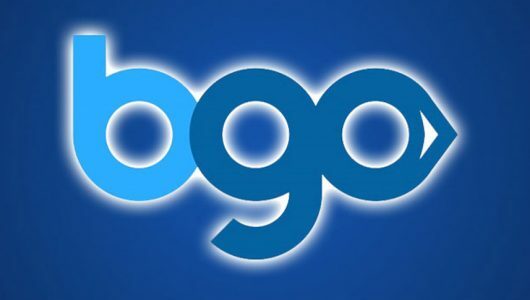 Players can now play the best IGT, Play N’ Go, NetEnt or Microgaming games on their mobile devices. Once a player downloaded the casino’s app onto their phones they can start playing. The latest figures indicate that nearly half of the casino’s player base consist of mobile players. Before you can play at a licensed British casino you must be 18 years or older. Minors are blocked by the casino’s filtering software and the age verification checks done by the operator is meticulous. 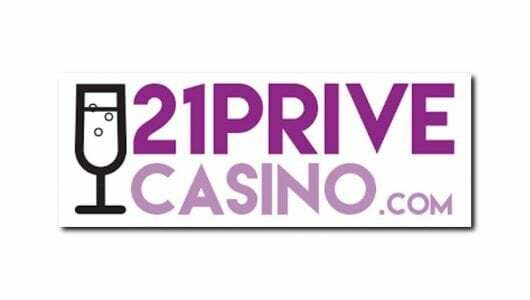 An operator like 21Prive Casino has more than 800 games in its stable. 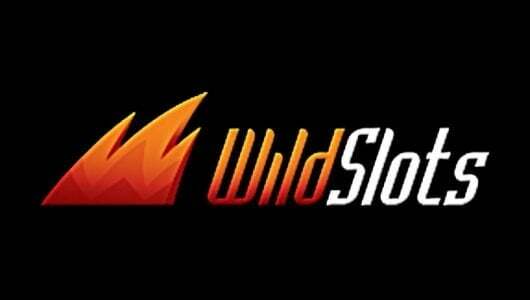 The bulk of its games are 3D slots, 3 and 5 reel classics followed by blackjack, roulette (American and European), craps, baccarat, Pai Gow Poker, Red Dog, progressive jackpot slots, video poker, Live Dealer Casino, mobile casinos, keno and bingo. It’s safe to play at any licensed operator. They use sophisticated SSL encryption keys that ‘scrambles’ all your personal information. Before the UKGC awards a license to the operator itr undergoes a rigorous testing process first. The Gambling and Licensing Act stipulates that operators must update their software regularly, this ensures that all client information stays safe at all times and that the games are random. You can contact the Gambling Commission or you can start a thread at Casinomeister, Affiliate Guard Dog or GPWA. State the reasons accompanied with valid screenshots as to why the casino refuses to pay you, also notify the casino about the thread. If the operator is certified by Casinomeister the odds of it paying you is good since CM has an incredible standing within the community plus no reputable casino likes negative press. 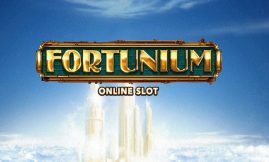 Regular customers receive promotional offers to their Inboxes from time to time that includes free spins, special and exclusive bonuses. VIPs (high rollers) are automatically enrolled into the casino’s rewards program. As you work your way up the VIP ladder the benefits you’ll receive will be better. 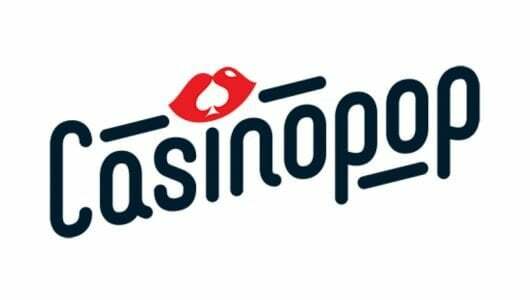 Make sure you sign up for the casino’s email newsletter. It keeps you posted with regard to its newest game releases and forthcoming promotions. Each UK operator has deposit, session and betting limits. You can decide how much money you want to wager within a given session. Before the session expires a little window will pop up reminding you that your session is about to expire, the cash you’ve wagered and if you wish to continue with your session. Problem gamblers can self-exclude themselves from the casino be it for a few days, weeks, months or permanent. Before you self-exclude, withdraw all your funds from your account because once the self-exclusion is active you won’t be able to withdraw it until the period expired.